We are Malaysian and we grow the company from zero to the significant presence at the international stage. 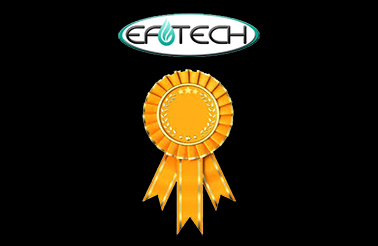 Safety has been the top priority in EFTECH operations. We have received numbers of awards due to our significant contributions in HSE. HSE Gold Award on HSE Excellent Achievement in 2009. Awarded by PETLIN. 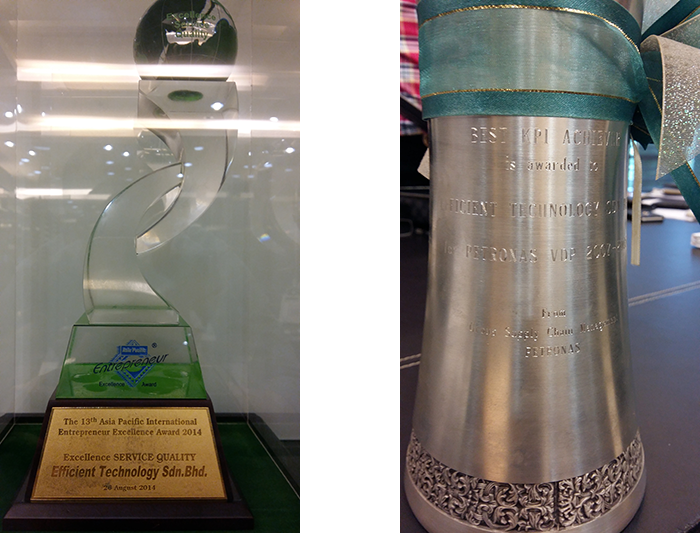 Outstanding Safety Performance Award for AKOGEP Phase 2 Project in 2003-2006. Awarded by Total and Exxon Mobile.